Can't wait for wintertime? This endless runner should hold you over. 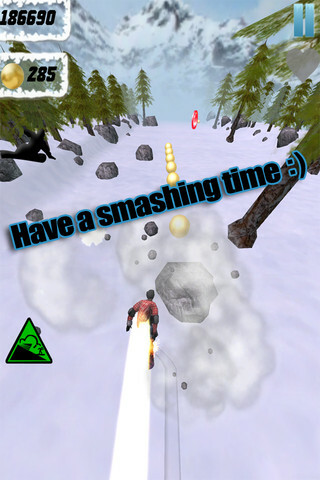 A short while ago, we posted a review for Avalanche Escape!, an endless runner from Zoombugs. Although we saw room for improvement, we also felt it offered intense arcade skiing at a good price. Well, the price just became even more appealing, as the studio made the decision to go free. Not only that, but players will receive 1,000 bonus snowballs (the game's currency) for liking the company on Facebook. There's a good chance you missed this title when it debuted for iPhone and iPad, so now is the best time to hit the slopes.